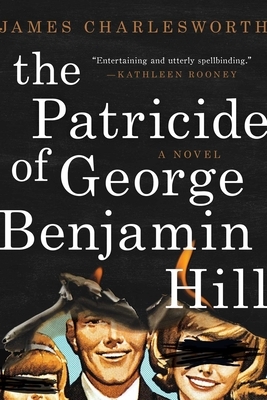 “Charlesworth doesn’t mince words. . . . For such an unabashedly polemical first novel, The Patricide of George Benjamin Hill works surprising well, due in large measure to the unremitting intensity of its prose, the unsettling verisimilitude of its characters, and the moral courage at the core of its message.”—New York Journal of Books?